Securely Connect People, Devices, and Things. 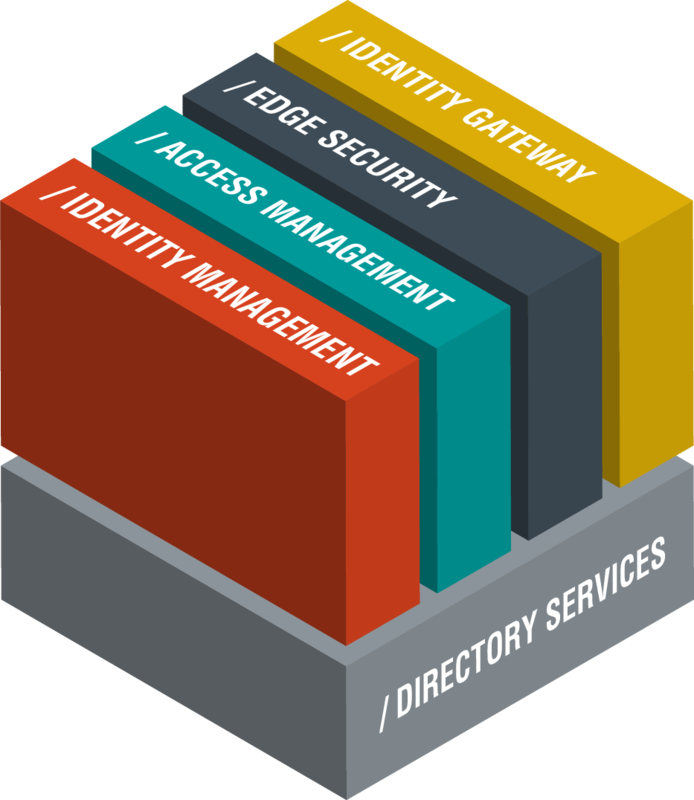 The ForgeRock Identity Platform was developed to integrate with any of your digital services. More than legacy customer identity management, we designed the platform for the needs of IoT. With ForgeRock, you get the feeling it was all built to work together, because it was. 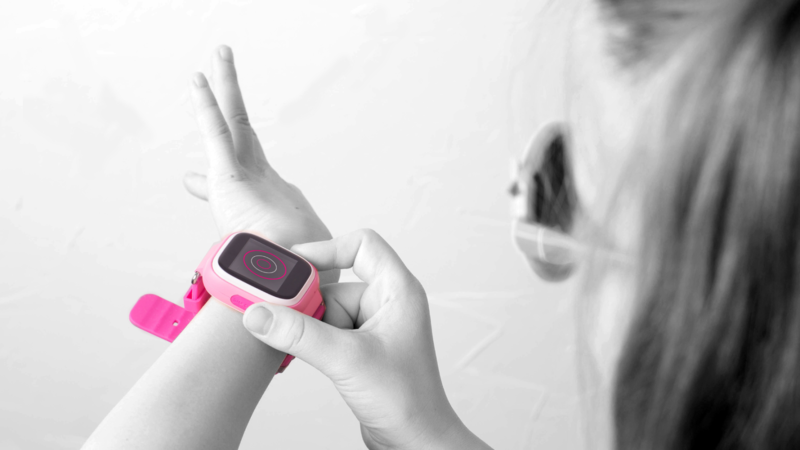 Securely connect people, devices, and things, so everyone and everything can interact in today’s IoT world. With billions of devices coming online every year, you need a flexible platform that scales.